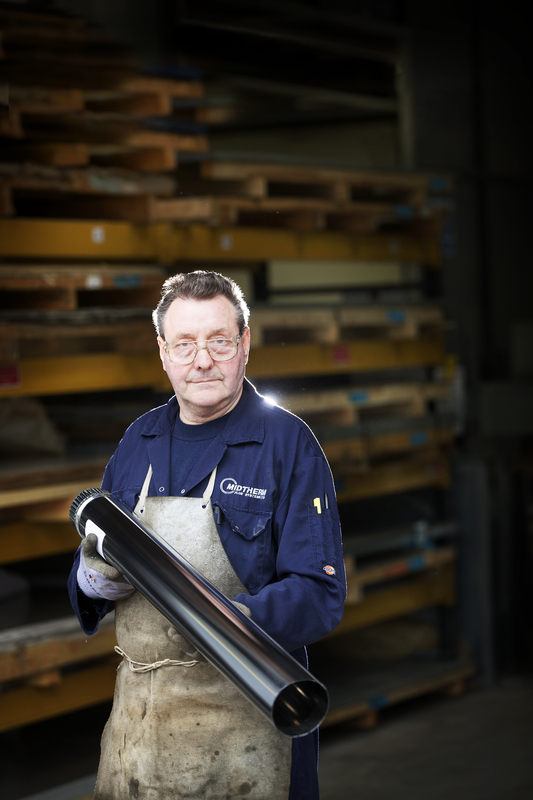 Midtherm Flue Systems are a family run company, specialists in the production of Class 1 Chimneys, Flexible Liners and Vitreous Enamel for the Wood Burning Stove Industry. 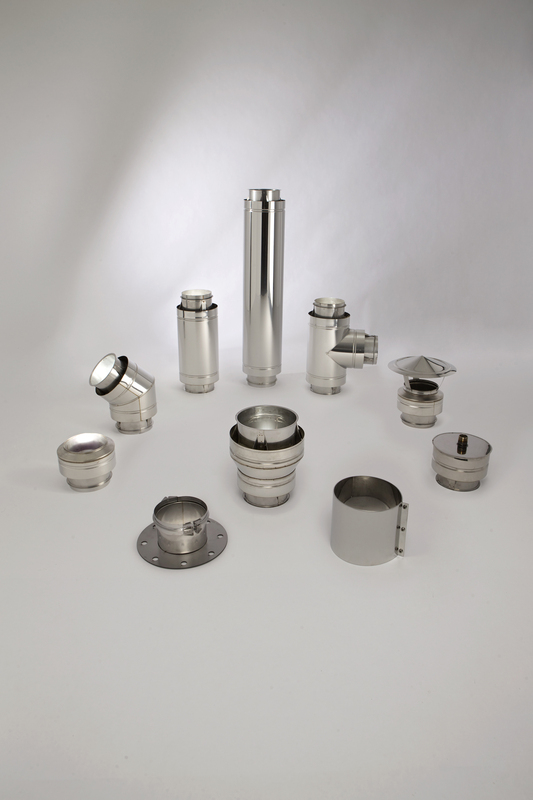 They currently boast to be the only British owned UK based manufacturer in the industry who also manufacture exhaust and flue products for Commercial and Industrial applications, regularly exporting to the Middle East and Hong Kong. 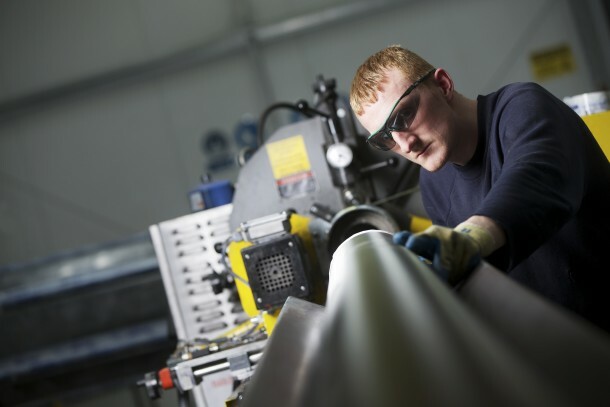 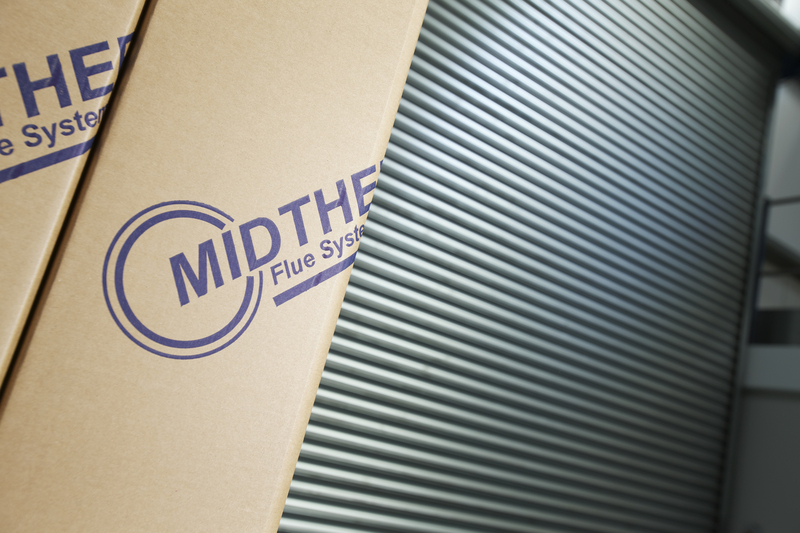 Tell the story of a life in the day of one of the UK’s largest manufactures of flue systems, to include a full set of product photography shot in the studio, flue sets to be shipped to your studio by lorry and stored at AOP until shoot completion. 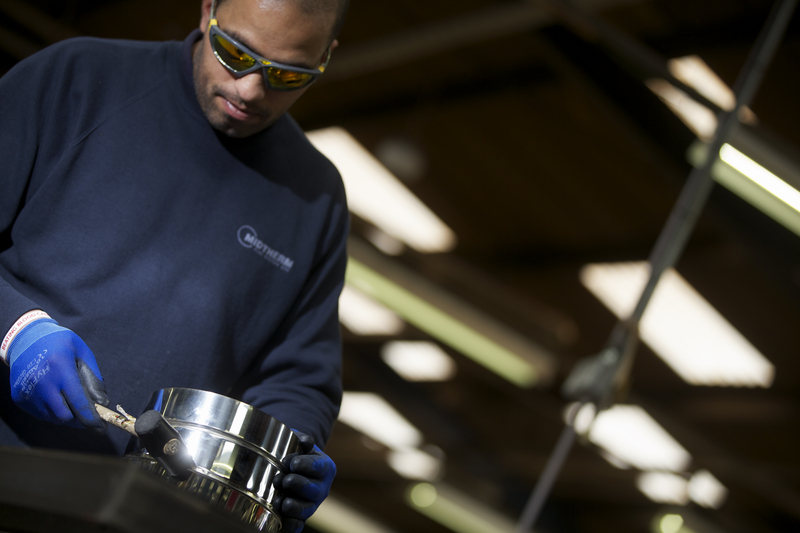 On site shoot to represent the work force taking pride in their craft, from machining through to finished product.